Nikon is announcing the new Nikon D610, a new casing that replaces the one from the D600. According to the company , the new design takes care of the dusting problem encountered by some users of the previous version, the D600. 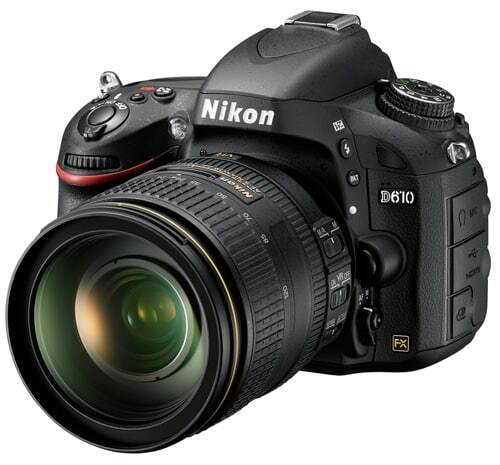 The Nikon D610 is the direct replacement of the Nikon D600 that is now discontinued. 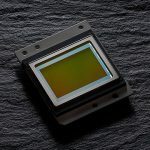 The idea of the firm is to offer a product that fixes the dusting problem encountered in several batches of the D600 and to insure that eager photographers for the big format would go for it. It is true that Nikon offered through their customer service a test clean and correction procedure to get rid of problems at once but customers had to take a risk when acquiring them weather new or used. 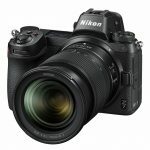 Nikon decided then to reassure it’s clients by providing a new product, the D610, that is the same as the D600 without defects and dusting issues. Why did they go with such an idea? A simple answer is that the new version is acquired, the buyer is sure there are no defects. A risk free product compared to the D600. 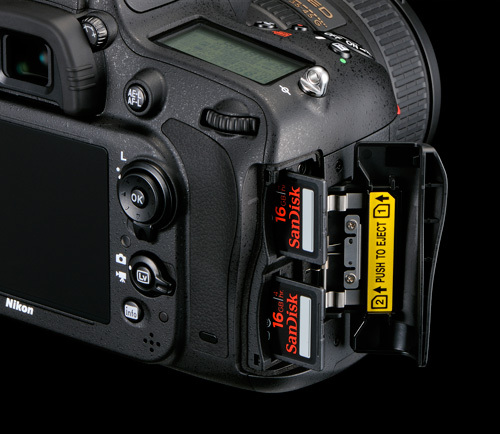 What does the D610 bring to the table to reassure potential clients ? The firm assures without providing any technical details that the product was tested rigorously to prove that the issues of the previous version were fixed. 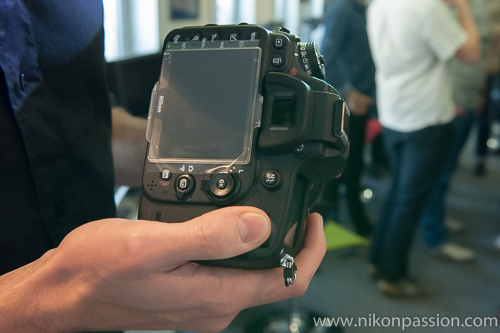 Nikon assured us; the D610 is a clean product! We cannot say that the tests performed by Nikon are credible(performed by the company without any technical insight on the procedure). The first models of the D610 will reach the technology journalists in no time (in the next few days). The verdict of this product will then be given by those journalists (us included). Since most people are (who said we are too? ), we do expect to get impartial results. The Japanese multinational does not want to jeopardize it’s name and that is why it will make an irreproachable case for the D610 and call it the D610. Still, should we believe them? It makes sense to think that Nikon would improve on the procedure but we have no clue or proof that would suggest improvement. The company did not want to comment about the new camera. Transparency is not the firm’s game. 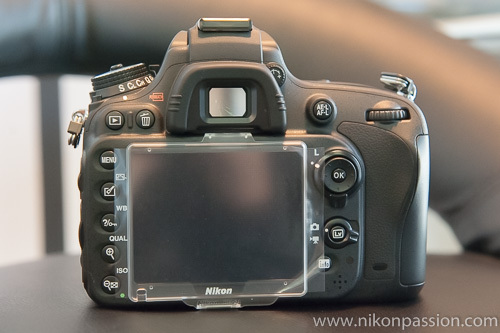 From a technical point of view, the Nikon D600. Some of the noticeable difference are a better skin tones by the sensor, the addition of a silent mode (3vps) and a burst mode that reaches 6vps (only 5.5 vps on the D600). This D610 inherits the 2.4Mp CMOS sensor capable of working underDX mode at 10.3Mp. The sensitivity range varies between 100 and 6400 ISO with maximal possible values of 50 and 25600ISO. The dynamic of the sensor is still the one from the D600 with it’s 1.4IL. The viewfinder is still at 100% and the screen 3.2 inches with 921000 dots per definition. It is to be noted that the case for the D610 is as protects as it’s big brother the D800, the body is made from Magnesium alloy(front and back of the case) and a good resistance for humidity and dust from the environment of the camera. Expeed 3 from Nikon is the CPU user for image processing. This module allows full HD 1080p 30/26 videos and 24p with uncompressed hdmi output. The AF Module is also inherited. MultiCAM 4800 that has 39 collators from them 9 are crossed. The computational matrix composed of 2016 photo sites allows great quality image results. It’s hard to say anything about the presence/absence of dust since we held the camera for a few minutes and it was a prototype for ulterior production. We are confident in the company so it will fix the defects. For the rest of the features, the D610 offers the great quality of the D800 or D4 without having to invest in one. The quality of the picture would be good enough for eager photographers going for the full format. We would have appreciated features like the hand grip, a better AF module like the one on the D7100 integrated and software updates to makes forget about those missing details. Nikon D810 vs D800/E comparison, What’s the difference?